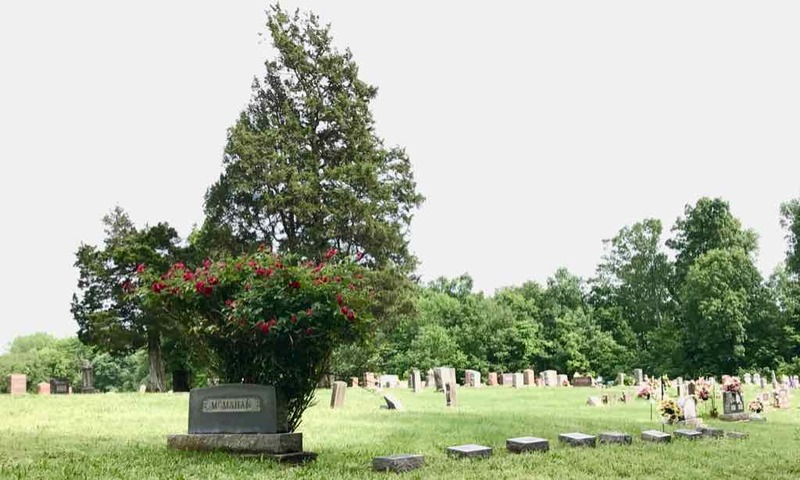 There are 11 documented cemeteries in Mayberry Township. Data has been aggregated into one location to assist searches for ancestor burial information. Sources include: Findagrave, Carolyar, and Gholson Brothers Big Hill inscriptions. The lists were compiled in October, 2017. They will not be proactively updated by the author however any additions supplied by others will be included. In addition to Veteran Burial Maps listed below, a search page with several different options is available for use. On private land, not maintained by township. East of road in middle of field on private land, not maintained by township. South of road in middle of field. No accessible road, on private land, not maintained by township. Middle of field on private land under power line just east of where Broughton Road ends, not maintained by township. East of road in middle of woods on private land, not maintained by township.